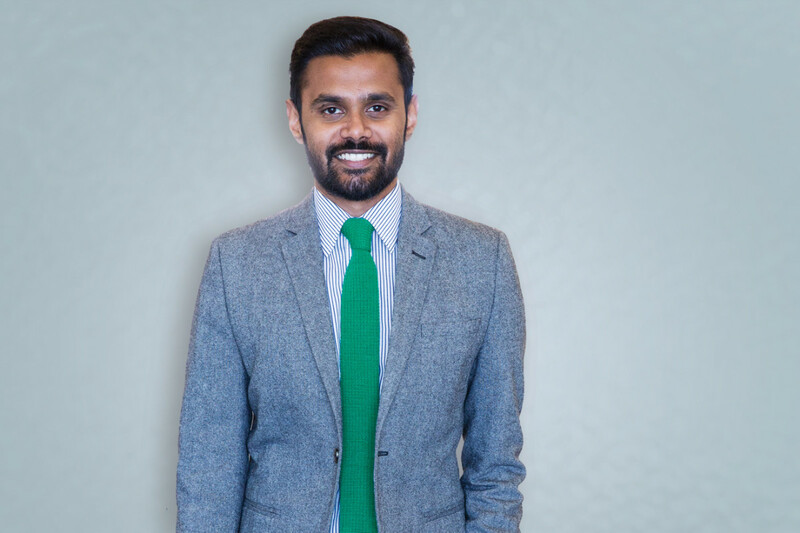 Mervin Jebaraj, director of the Center for Business and Economic Research at the Sam M. Walton College of Business at the University of Arkansas, will present the regular Quarterly Business Analysis on May 16 in Fayetteville. "The program will take a look at new economic data for the nation, Arkansas and Northwest Arkansas, the reasons behind the Federal Reserve's change in monetary policy stance, the effect of yield curve inversions and the lingering effects of the tax cuts and trade wars," Jebaraj said in a news release. "As the national economic growth reverts to long-term trends, timely economic information is vital to good business and policy decision making." The Quarterly Business Analysis program highlights results of the previous quarter and key economic trends and projections facing the regional and state economy. Registration and networking will begin at 11 a.m. Tickets are $45. Preregistration by May 10 is required. Reservations can be made at cber.uark.edu or at (479) 575-4151. The event is scheduled for the Hilton Garden Inn Fayetteville.